Lot Size: 0.23 Acres / 9984 Sq. Ft. Directions:Boca Isles South is on Cain Blvd., between Glades Rd and Yamato Rd. SchoolsClick map icons below to view information for schools near 20101 Palm Island Drive Boca Raton, FL 33498. Listing provided courtesy of Higher Standards Real Estate. 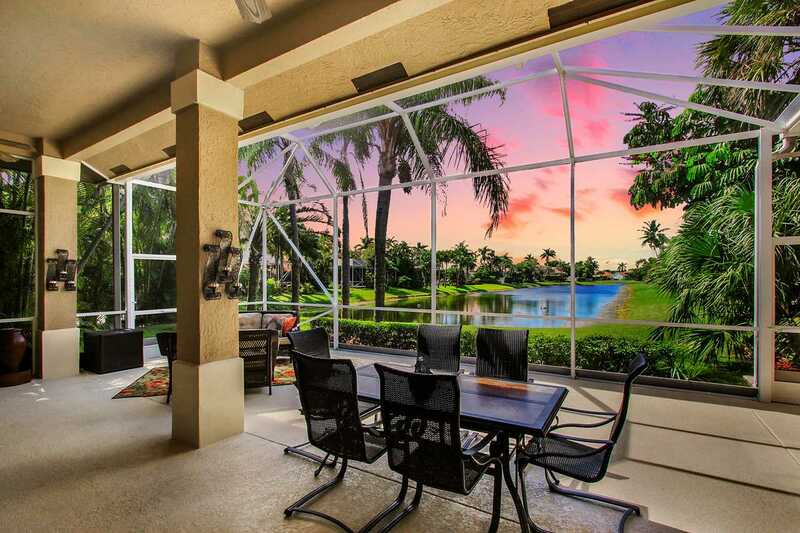 MLS # RX-10475290: This property at 20101 Palm Island Drive, Boca Raton, FL 33498 is located in the Boca Isles South subdivision and is listed for $515,000. MLS # RX-10475290 has been on the market for 181 days.